Stand Out With Whiteboard Videos You’ll Love- Guaranteed! What is a “Whiteboard” Video? 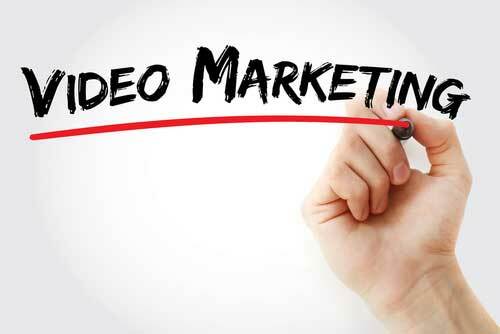 Are you looking for an effective marketing video that promotes your business, product or event? What makes Whiteboard videos so effective? The viewer can watch the video on mute and still get the message of the video. These videos are also a great way for a business owner, who may be a little camera shy, to publish videos and promote their business without having to appear in front of a camera. I’m amazed! Thank you so much, Ron Robinson Studios for this amazing video! I truly have the best referral partners out there! Thank you again so much, Ron Robinson! You’re amazing!! Loan Consultant and Michigan Real Estate Mastermind Rachel Wasserman, on the “Whiteboard” video Ron Robinson Studios produced for her business. Ron Robinson Studios can produce a whiteboard video that gets your message out and viewed by the people you need to see it. Starting at just $250, we can make a video that will make your business, product or group really stand out. Use the marketing tools your already familiar with. Our marketing videos play on all the same video platforms you already use for marketing and fun. White Board Videos now available starting at $199. Reach out today to get a White Board Video produced for your business or event. Watch the example video above. This is great for your website or even social media marketing. We CREATE for YouTube, Vimeo, Twitter or Broadcast; however you need it, we’ll get it done!